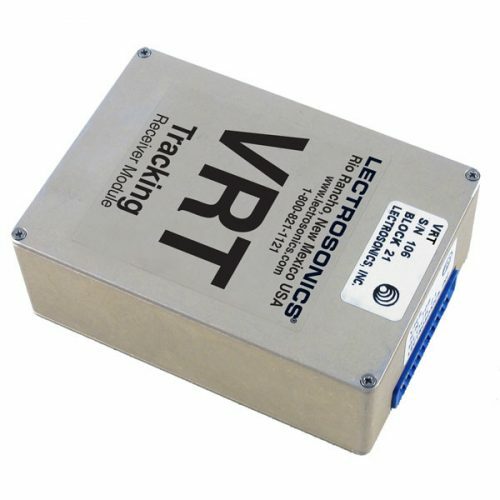 The VRT is a modular plug-in receiver for the Lectrosonics Venue system. The VRT module includes two RF frequency tracking filters controlled by the micro processor to increase selectivity. The overall design ensures stability, selectivity and precise gain in order to handle strong RF signals without input overload. The increased selectivity provided by the tracking filters is highly beneficial in congested RF environments.